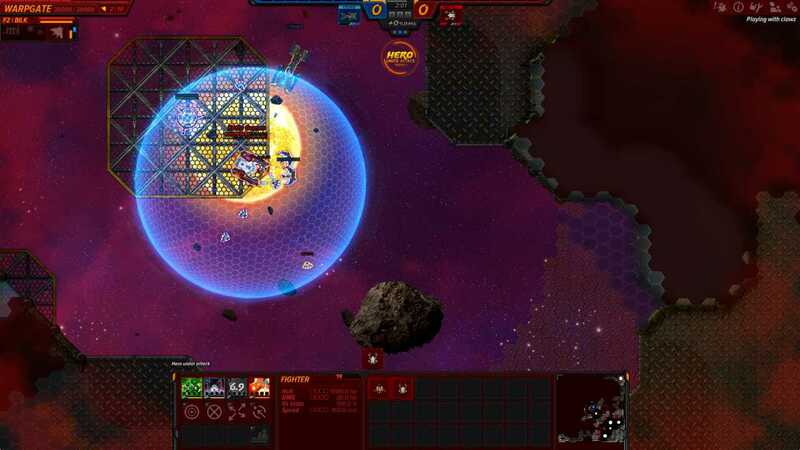 Asteroid Fight is a fun game with a truly interesting arcade approach. Yet at the same time it also retains a unique connection to Starcraft in some strange way. The nice thing about Asteroid Fight is that this is a game created with arcade gameplay in mind. The idea is that you have a base, so does the enemy. You have to try and protect the base at all costs if you want to win. And you will have a very good time as you try to keep everything under control. The game is very interesting and enticing, it always pushes the boundaries and it brings in front some nifty moments for you to check out. The ship is controlled with your mouse. But you can also fire rockets with R, and you even have control over them. It’s a nice idea that replaces those unwanted or unnecessary homing missiles, and it’s definitely worth checking out at the very least. 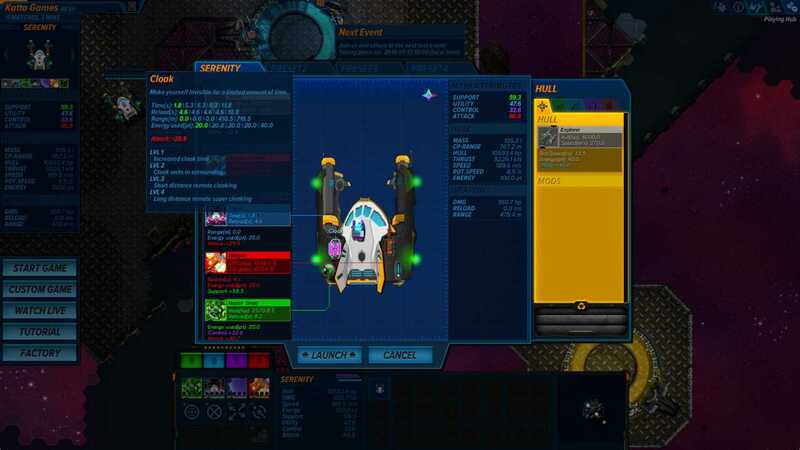 You will also have lots of unique missions to go through. Some of them are easy to get into, others are super challenging. But the thing that you want to consider is the great gameplay that starts once you enter the map. Sure, you have missions, but you are also free to play the way you want to. They did a very good job at making the experience as fun and as rewarding as possible. That makes the process very convenient and distinct, and it certainly offers you some nifty experiences for you to enjoy. The thing to consider as you play the game is that you need to upgrade the ship and make it more powerful. You also need to go back to your base and recharge, because you can’t recharge automatically and that can be extremely challenging to deal with. It does get easier as time goes by, but the results are certainly impressive and the experience is one of the best that you can find out there in the end. Asteroid Fight has a great combination of strategy game and fast gameplay mechanics. It’s not hard to learn, but it’s definitely more complex when compared to some of the other games that you can find out there. The sheer attention to detail and the fact that you can always adapt and adjust to the way you play is downright amazing. Sure, there are bound to be some challenges as you play, but they made the entire process of playing the game so fun and convenient that you always want to come back. 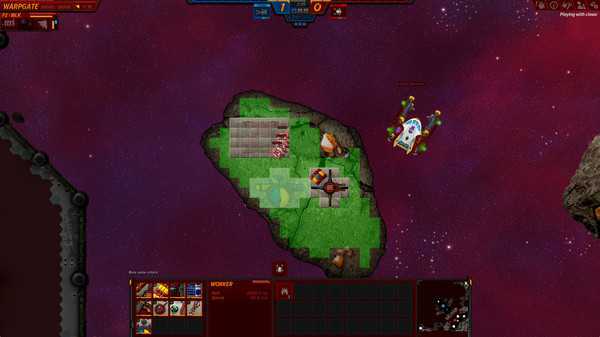 Overall, we found Asteroid Fight to be a cool space game. If you want to manage a base and also handle asteroids, this is the right game for you. It’s definitely fun, unique and it has its own twist on things. 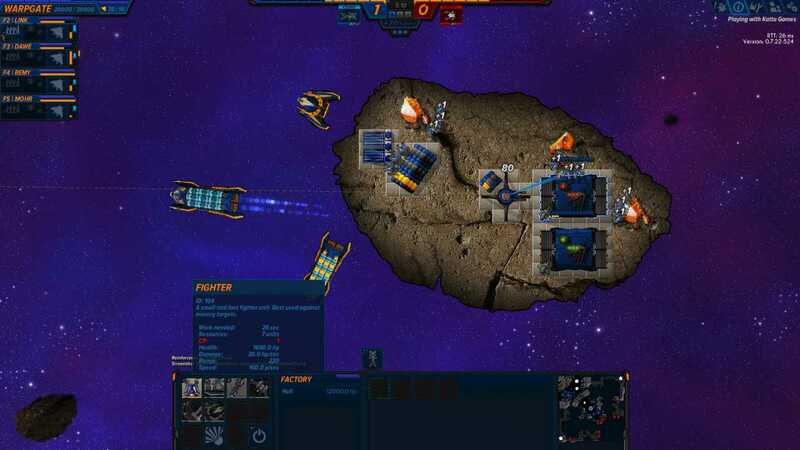 If you love this type of games, you are bound to enjoy Asteroid Fight a lot so you should consider giving it a try!